A diagnosis of ADHD can be overwhelming. There’s a wealth of conflicting advice available and it’s hard to know what to trust. The solution: The ADHD Handbook, a clear and comprehensive guide drawing on the most up-to-date international research to present a pragmatic look at this common disorder. It covers how ADHD is diagnosed, the most effective therapies and techniques and the pros and cons of various types of medication, and addresses many of the common myths surrounding the condition. 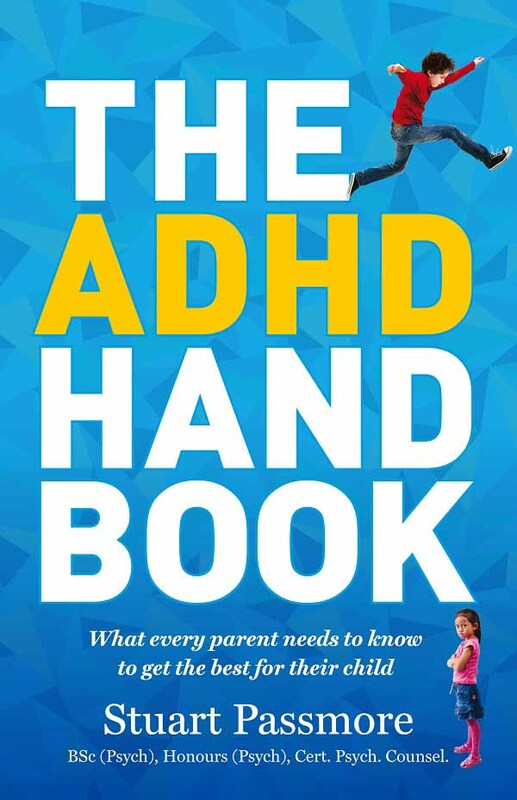 This informative book is an essential reference to support you in successfully navigating your way through the challenges ADHD poses and helping your child to live a full, happy life. Being a parent can be tough and there are times when you just don’t have all the answers. For parents who find themselves faced with a seemingly endless spiral of conflict, poor behaviour and ineffective discipline, this is the evidence-based parenting program they’ve been waiting for. Divided into 12 sessions, it first focuses on developing a strong relationship between parent and child. Once a firm foundation of parenting strategies has been developed, the program then moves onto effective discipline. The discipline program is designed so that it is self-sustaining and allows the parent to step back from what is often an emotionally charged situation and instead use predetermined consequences. It also emphasises teaching children ownership of their behaviour. The beauty of this program is that the principles can be used in each of the child’s environments (at home, at school, with grandparents, etc. ), while it has also been designed so that any parent can use it as well as those with children who have been diagnosed with behavioural disorders such as ADHD, Oppositional Defiance Disorder, or explosive and non-compliant behaviour. 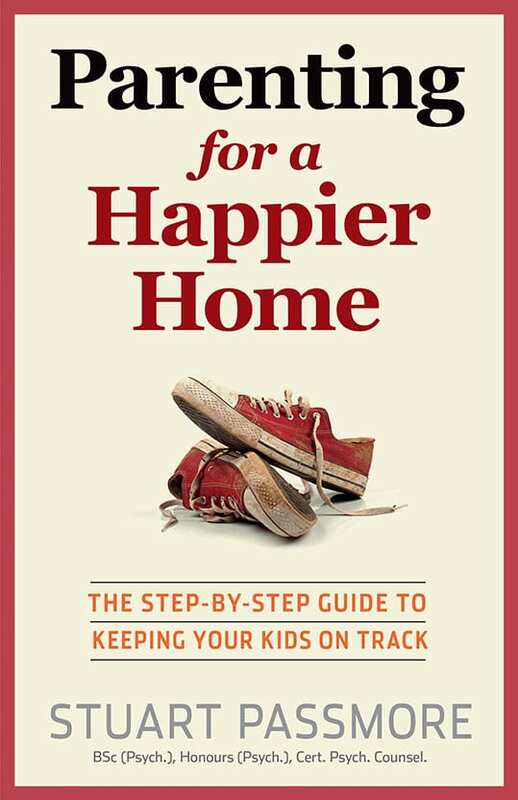 It’s a common sense, practical guide to getting your kids back on track and creating a happier home!